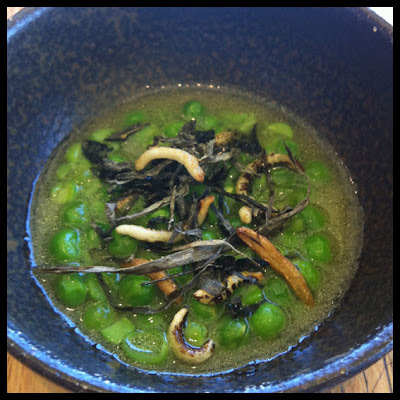 We were dying to try this place & were not at all disappointed. 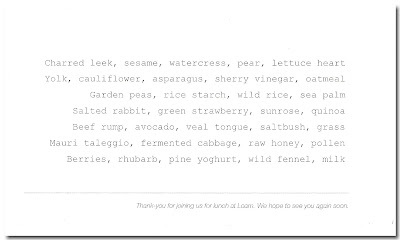 There's no menu, just a list of ingredients in season and the imprimatur to give a list of likes and dislikes to the kitchen. 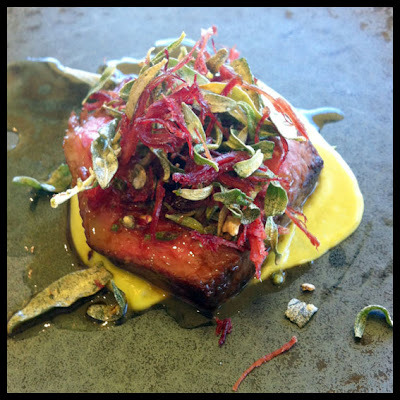 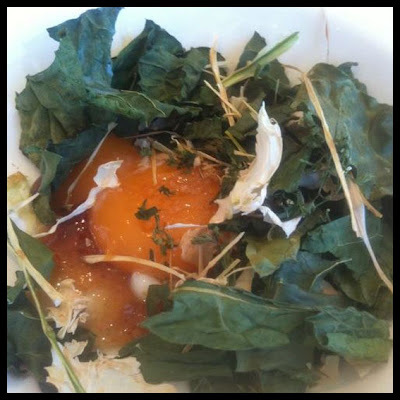 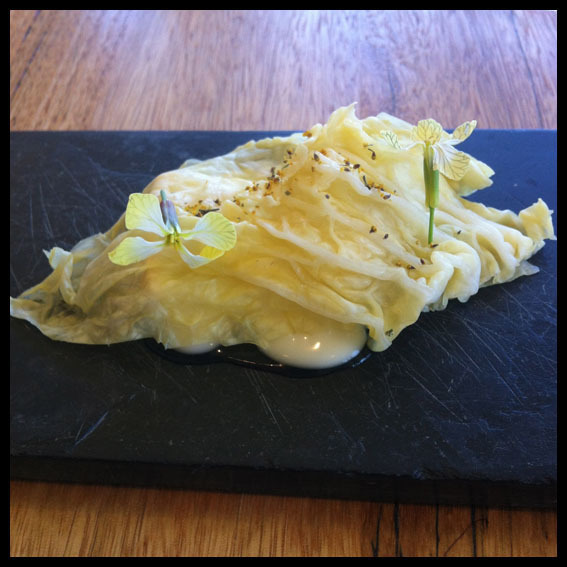 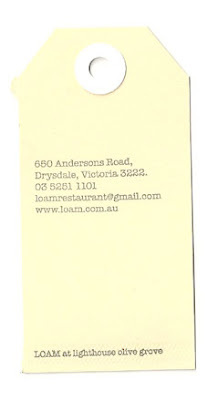 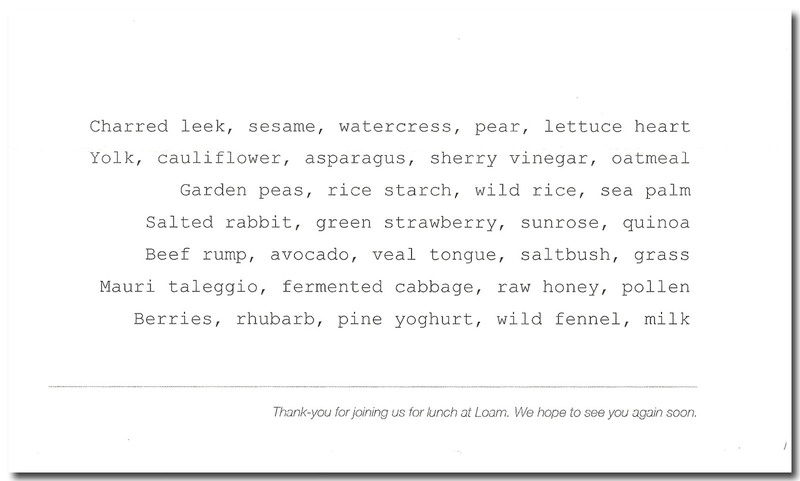 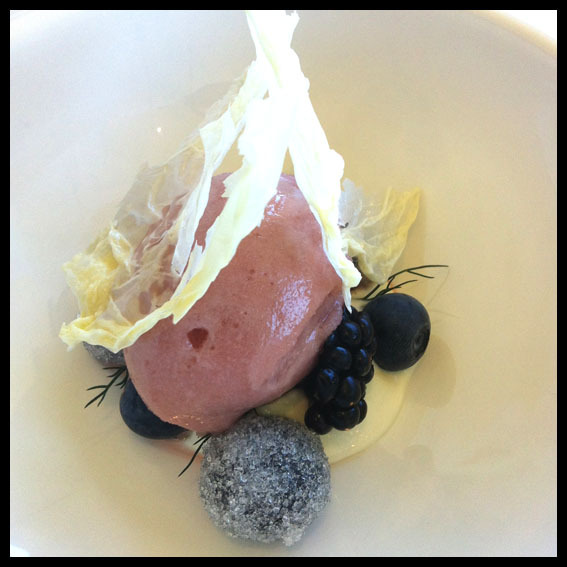 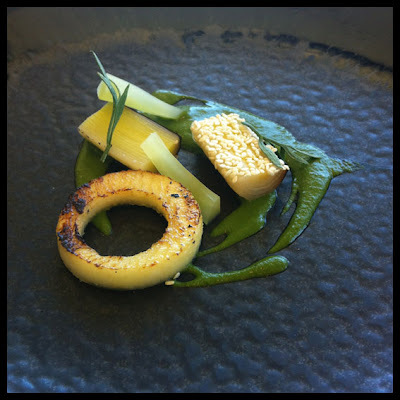 Loam Restaurant is located on the Bellarine, Victoria Australia. 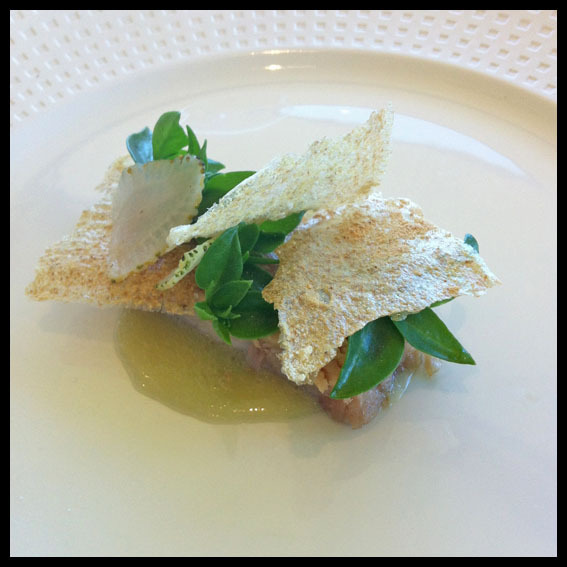 They like to forage, fish and hunt to deliver a unique dining experience using modern techniques in a rural setting. Garden peas, rice starch, wild rice, sea palm.